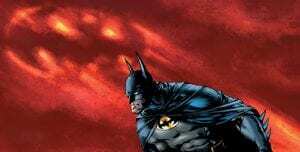 DC World was sent a new and stunning book by the amazing people at the publishing company insight editions. 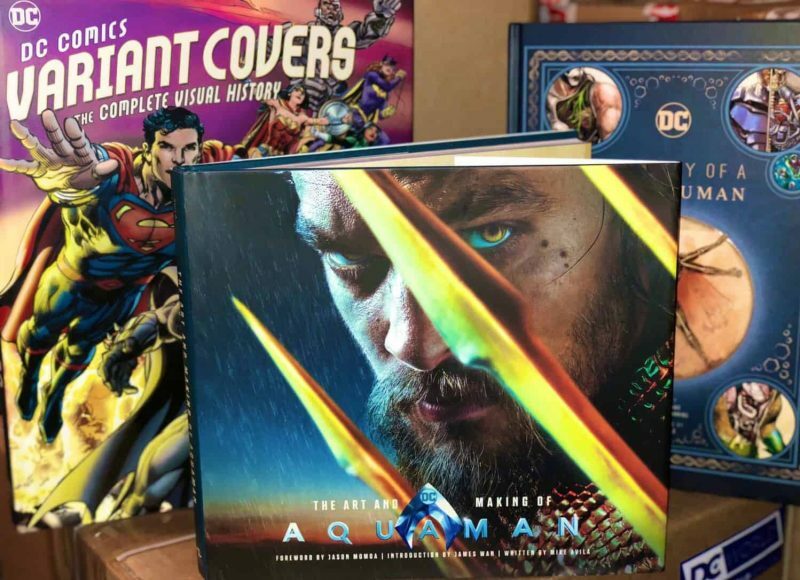 Titled The Art and Making of Aquaman this was one book that made me scream with excitement and when it arrived on christmas eve it was a pleasure to make an unboxing video for them to show it off. 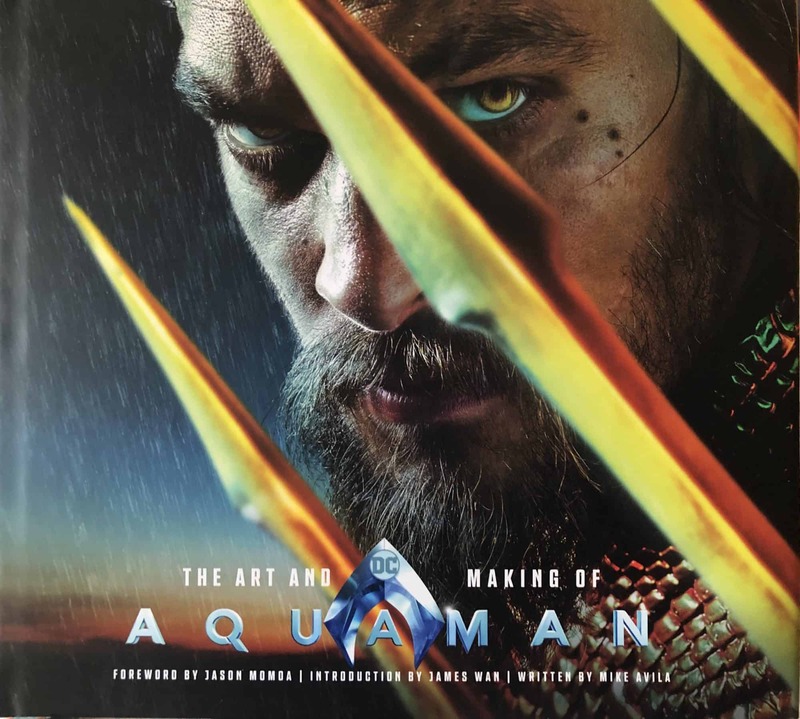 Written by Mike Avila it is the most special book to look through and still now I am finding out so much I never knew about the Aquaman movie, from stunning features, how costumes were created and the different worlds we saw in the movie, it gives us an insight into what processes are involved and the artwork inside I will say is STUNNING! It is hard to put down once you start trust me and still after a few days of reading through I am finding more and more hidden treasures buried deep inside, no pun intended. 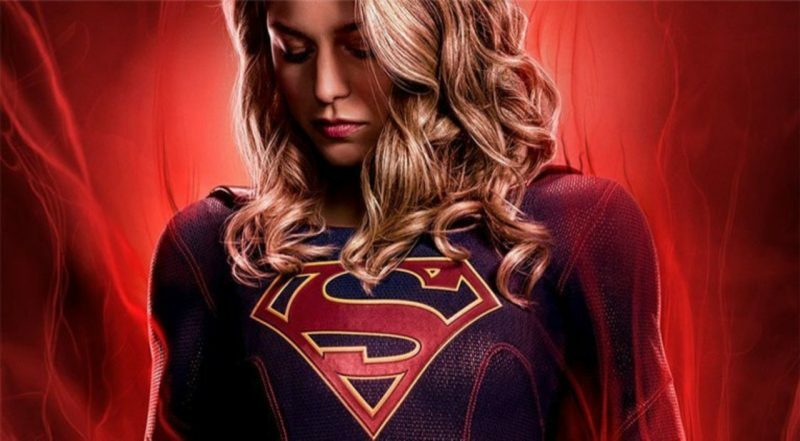 These books are of amazing quality and also very big and heavy, we highly recommend these as they are always outstanding quality for collectors and fans alike. Aquaman fans will love every page and look out for some hidden pages that open up to show more secrets, we won’t spoil them all but one is for Aquaman and his costume. Please see our unboxing video below showing off they stunning new book and the links below are where to order your very own copy. Thank you to Insight Editions and Mike Avila for sending us this copy to review. 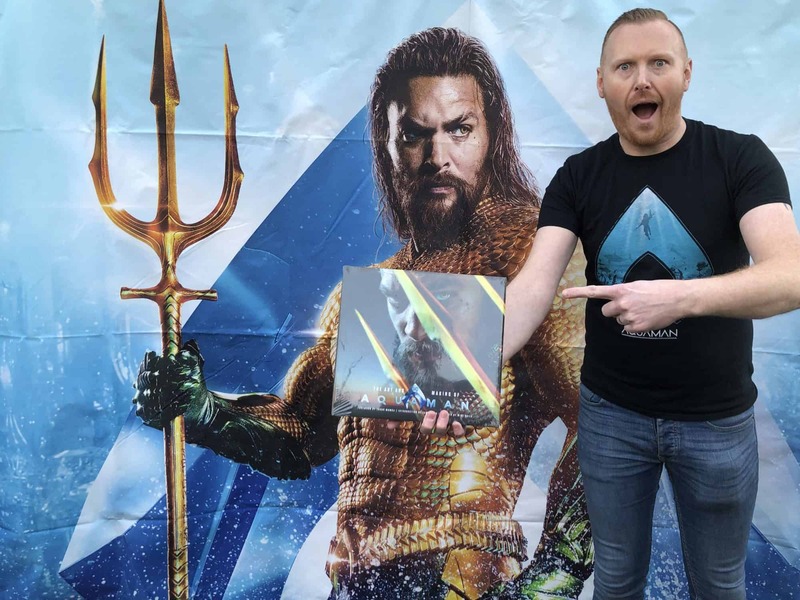 Watch the DC World Unboxing video below..
Paul Edwards of DC World having fun with the new Aquaman Book as it arrived.